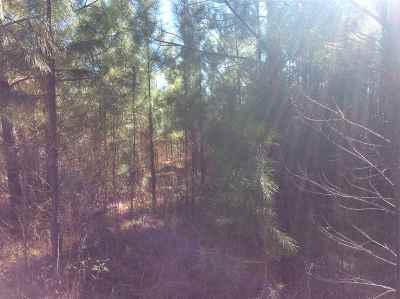 10 acres of wooded land, Young pine trees. This property is private, off a paved/ gravel road. A great place to clear and build your dream home. Not far from Jasper or Kirbyville in the Roganville area.